STILL NEED TO BOOK A ROOM FOR YOUR TBEX TRIP TO BILLINGS? ERCK HOTELS HAS GOT YOU COVERED! As you begin making your travel plans for TBEX 2019, Erck Hotels is here to help! Erck Hotels is a proud Trailhead sponsor of TBEX 2019 and we are offering you discounted rates at all of our Billings properties, along with our other hotels in northern Montana, Idaho, and Washington. 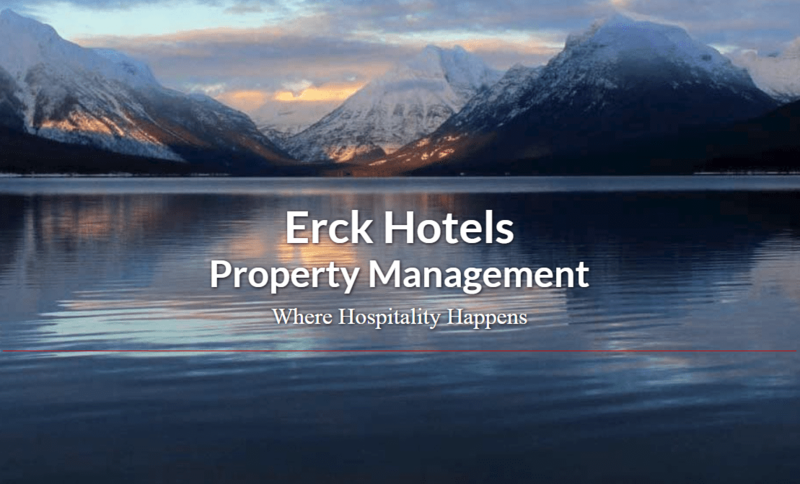 Erck Hotels is a property development and management company based in Missoula, Montana. Started by a dynamic husband and wife duo, Lou and Ruby Erck, Erck Hotels has grown from a small mom and pop business with a few local hotels, into a full force property development and management company. Erck Hotels has built 11 hotels in Montana, Idaho, and Washington and is currently managing nine of these properties, with three more hotels on the horizon. What separates an Erck Hotels property from the competition is not the hotel’s amenities, but the outstanding hospitality that the hotel offers to all of their guests. Ruby Erck believed “happy employees make happy guests” and to this day, all of our properties still operate based on this principle. We are excited to show you exactly what sets our properties apart! The Homewood Suites is an all-suite hotel with spacious guest rooms and full kitchens in every room. We provide a complimentary hot breakfast each day and an evening social with light fare served Monday through Thursday. One of the best features this hotel has to offer is an attractive outdoor patio with barbeque grills and an inviting fire pit. Ranked #1 of 51 hotels in Billings by travelers on TripAdvisor, the Homewood is a beautiful property with even better service. The Hampton Inn & Suites is one of the most convenient hotels in Billings, MT, located just off I-90. Aside from the convenient location, this hotel offers a wide variety of amenities including complimentary hot breakfast, free WiFi, an indoor swimming pool, fitness center, and business center. Our wonderful staff at the Hampton Inn & Suites is ready to welcome you to Billings! 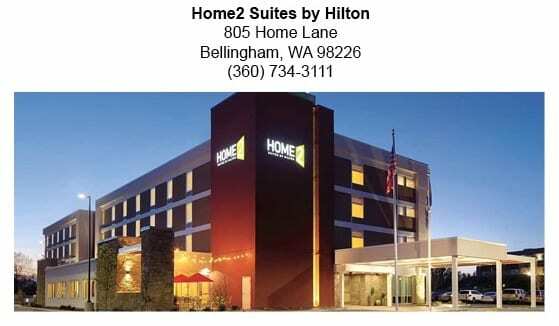 Come enjoy our newly renovated Hampton Inn. Experience great value and service during your stay at our hotel in Billings, MT with our complimentary hot breakfast, an indoor swimming pool, fitness center, business center, and free WiFi. Let’s put your TBEX discount to good use! If your journey happens to take you through other parts of Montana, Washington, or Idaho, we would be happy to accommodate you there as well. From September 4, 2019 through September 20, 2019, if you mention that you are attending the TBEX conference in Billings they will provide you with 20% off your stay! 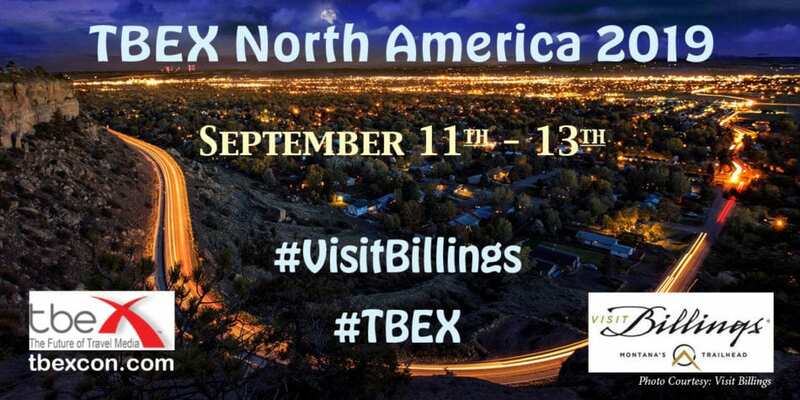 Register for TBEX North America 2019 in Billings, Montana and join over 600 traveling friends and peers for two full days invaluable breakout sessions led by dozens of highly skilled speakers, prime speed networking opportunities with dozens of travel/tourism brands and DMO’s, official opening and closing night parties and more!